It's his third chart topper and it came at a big moment. 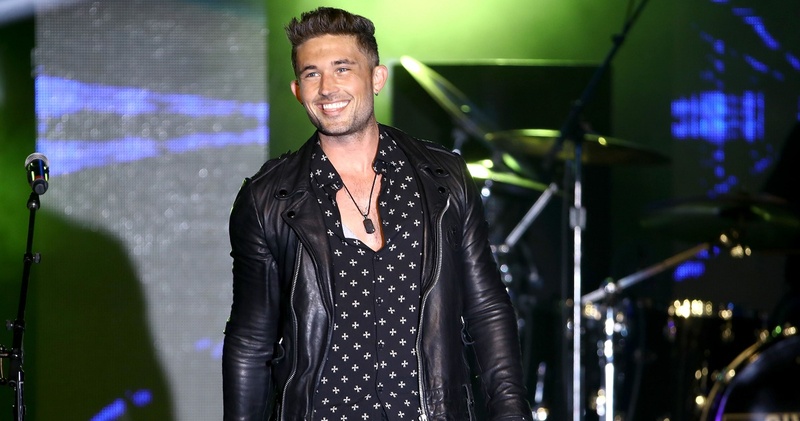 Michael Ray has been celebrating his latest Number One hit in style, as “One That Got Away” is officially his third Mediabase radio singles chart topper. 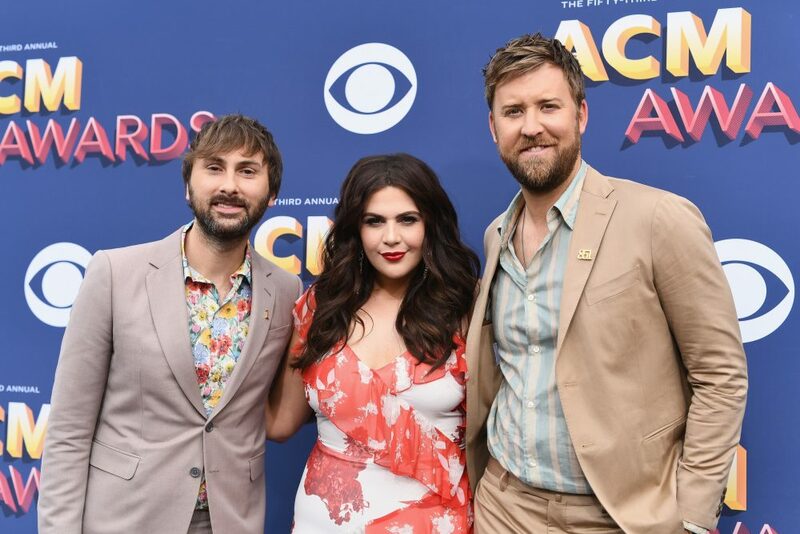 Ray got the happy news in Las Vegas just one day after taking part in his first-ever ACM Awards. Written by Josh Osborne, Matthew Ramsey, Trevor Rosen and Jesse Frasure, “One That Got Away” features a big dose of feel-good romance and Ray’s smooth-baritone vocal, and is part of his sophomore album, Amos. 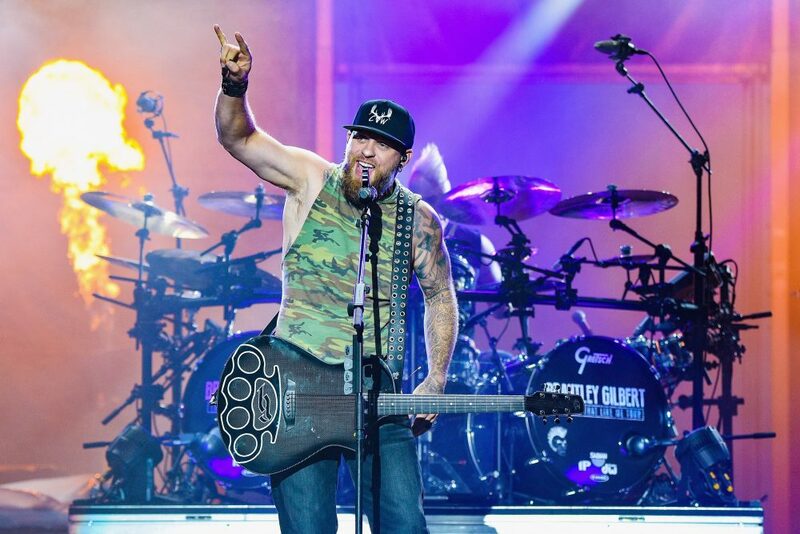 Ray scored his first No.1 hit with the Gold-certified “Kiss You In the Morning” in 2015, and followed up with “Think a Little Less” in 2016. 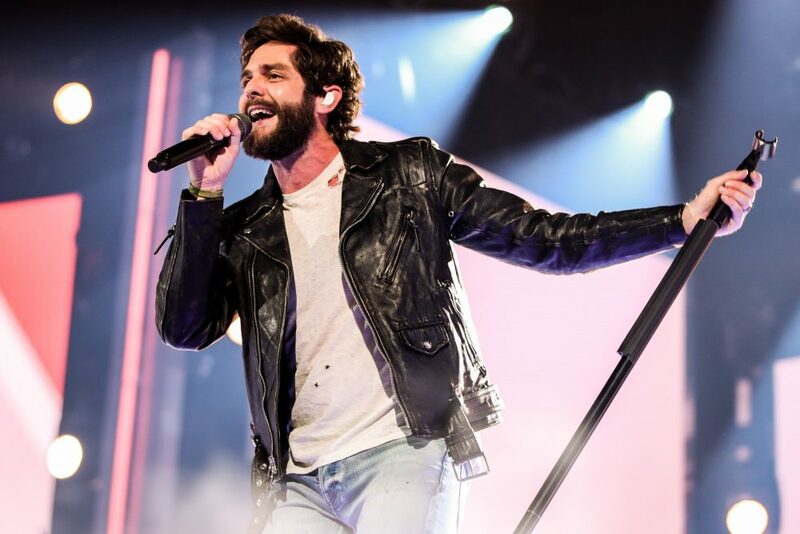 He spent the weekend at the 54th ACM Awards co-hosting People’s official red carpet coverage, and also serving as a presenter during the live show with fiancée Carly Pearce.